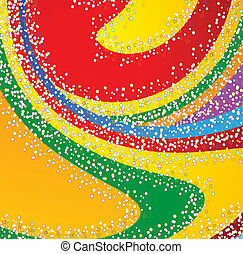 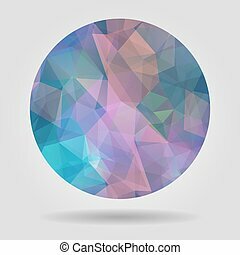 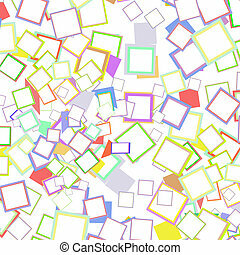 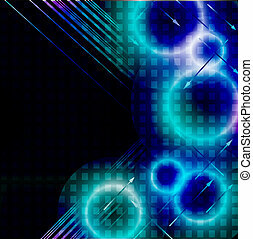 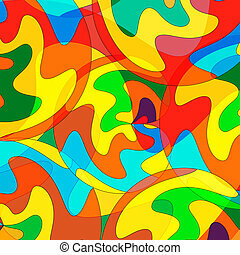 Abstract colourful background from a multi-colored glass mosaic. 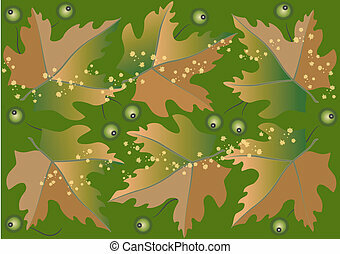 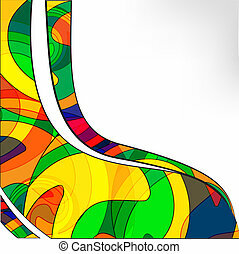 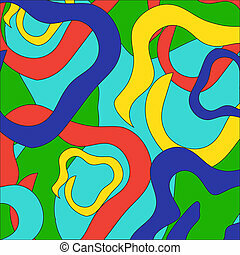 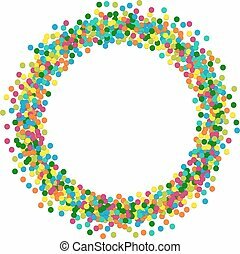 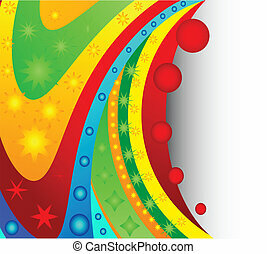 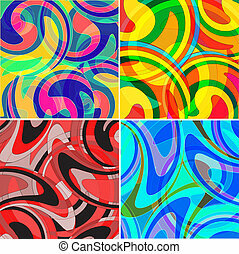 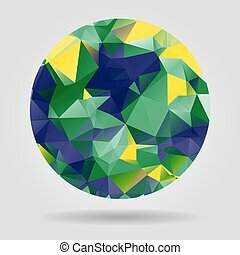 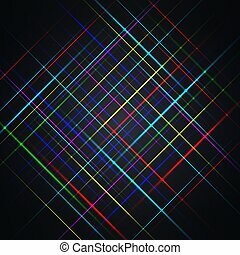 Abstract background of a set of multi-colored stripes, vector illustration. 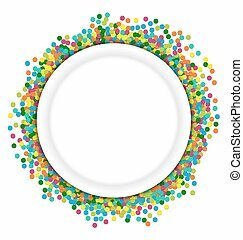 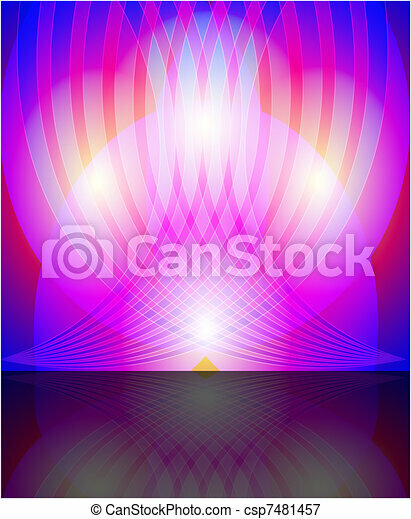 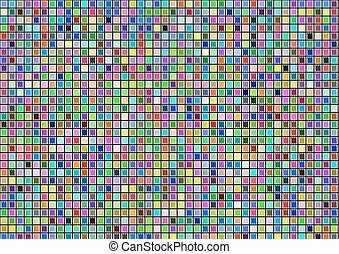 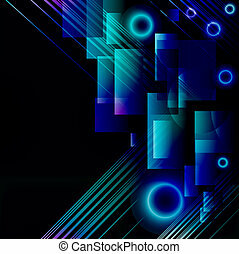 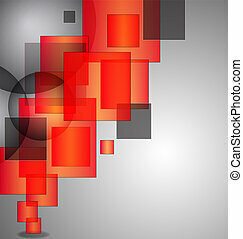 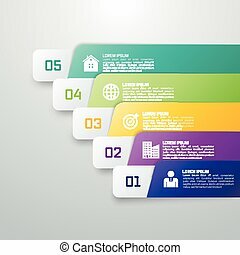 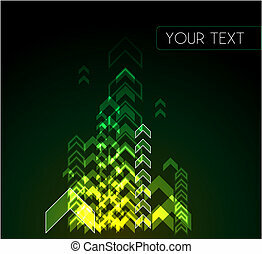 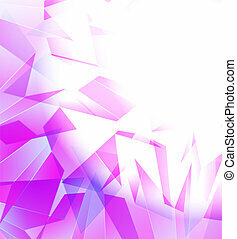 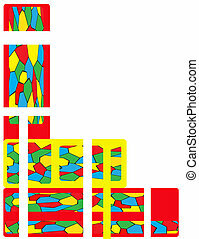 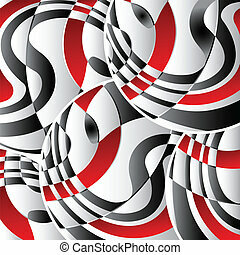 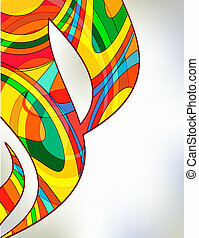 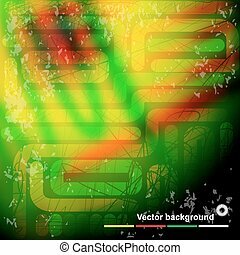 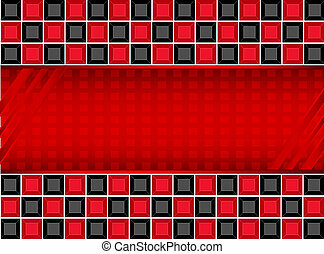 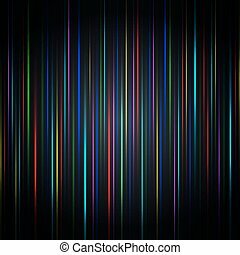 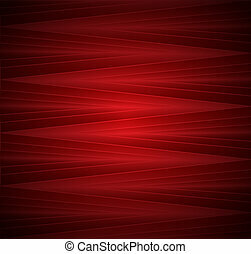 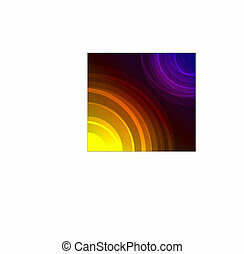 Abstract background of a set of multi-colored vertical stripes, vector illustration.